CSM in Paris A cultural capital that has fascinated humanity for centuries, Paris is the cerise (cherry) on the gateaux (cake) that is Europe. With a GDP of more than 600 billion Euros, Paris is also an economic giant and is home to some of the biggest companies and organizations in the world. It is a birthplace of many organizational movements and is buzzing with constant innovation in its office cubicles and boardrooms. 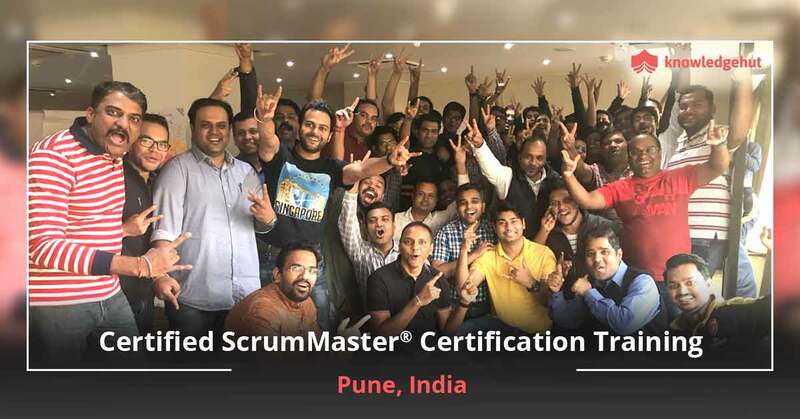 KnowledgeHut?s Certified Scrum Master training in Paris is a course based in a city that boasts of some of the best industry experts and faculty in the world. 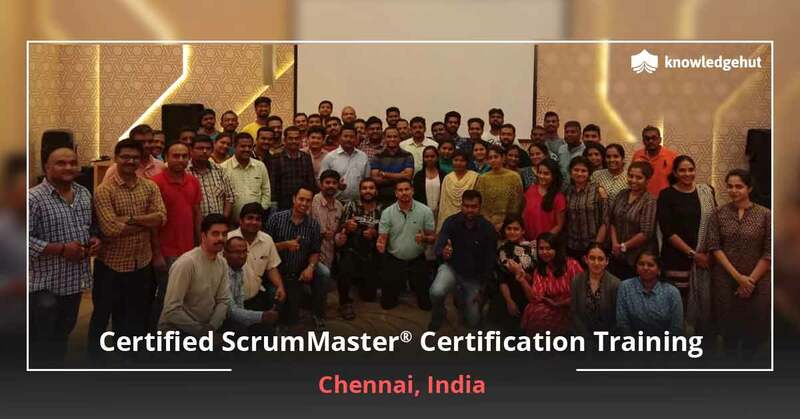 About Scrum Scrum is an Agile methodology that is used very effectively for software delivery across the world. Its iterative approach and adaptability also makes it suitable for many different types of projects which is another reason for its increasing popularity in diverse companies. 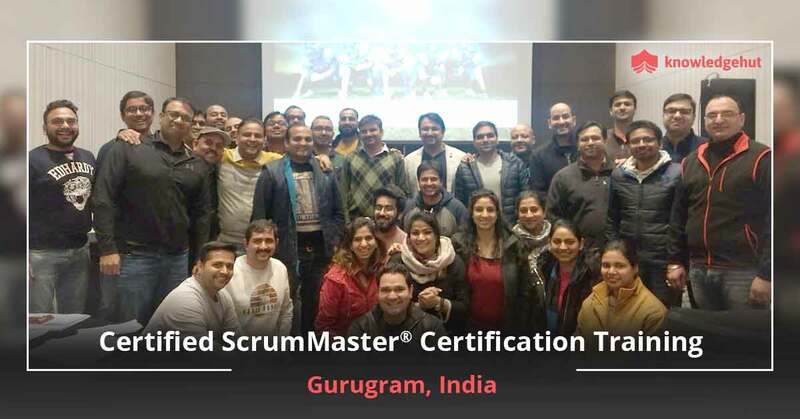 One of the most important roles in this methodology is that of the Scrum Master ? an in-demand qualification, and an investment in KnowledgeHut?s CSM certification cost in Paris will put you in the spotlight for career opportunities in project management. In the e-learning modules of the KnowledgeHut Certified Scrum Master training in Paris you will be taught the three most important areas of change that come under the Scrum methodology - Iterative Development, Self-Management and Visibility. 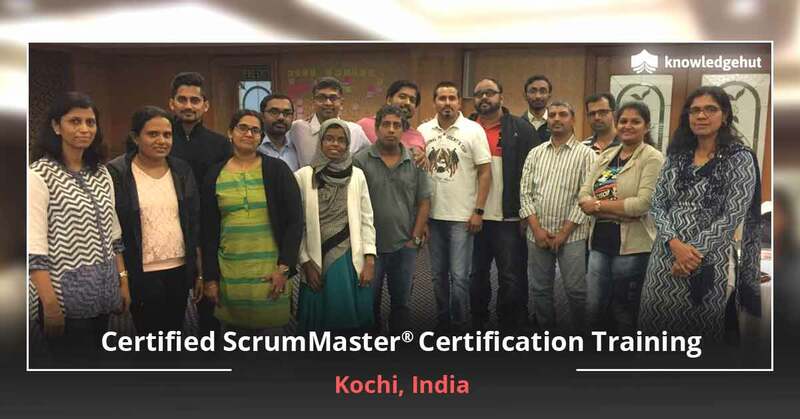 A clear concurrence with the Scrum philosophies is an imperative requirement to be a successful Scrum Master. The KnowledgeHut CSM training in Paris will teach you the requirements for being a scrum master including a detailed know how of the methodology and the conduct expected from you while you assume your Scrum Master role. 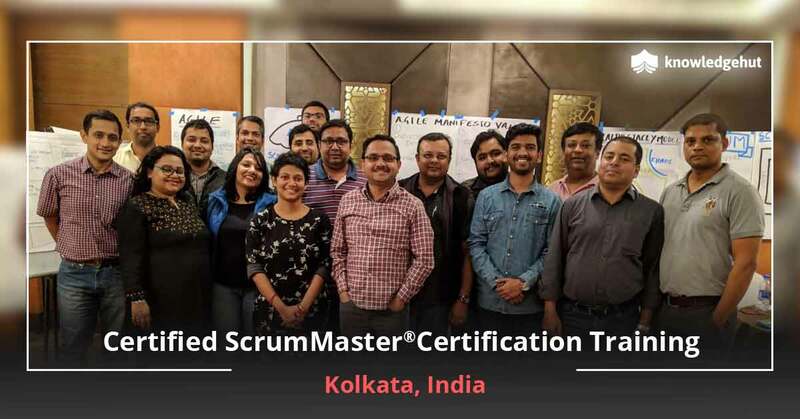 The Knowledge Hut Advantage Scrum Alliance does not approve of CSM training online in Paris, and this training is only available as a classroom course that includes the principles of scrum, user stories and the foundation concepts of Agile. 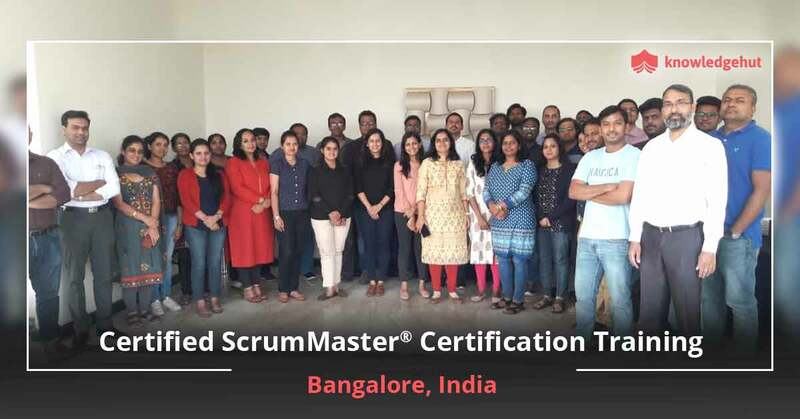 As you progress with the CSM classes in Paris, you will learn about many important concepts like planning & estimation and the different roles, responsibilities and functions in a Scrum team. 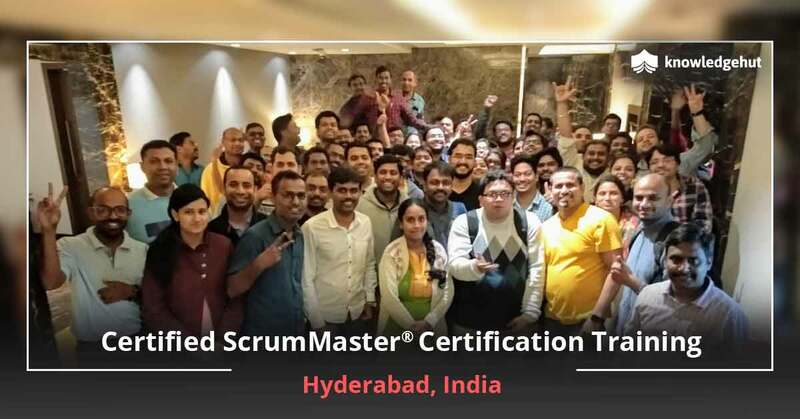 You will be taught about Scrum meetings and artifacts and the classes will arm you with the complete knowledge of Scrum framework and Scrum scaling. 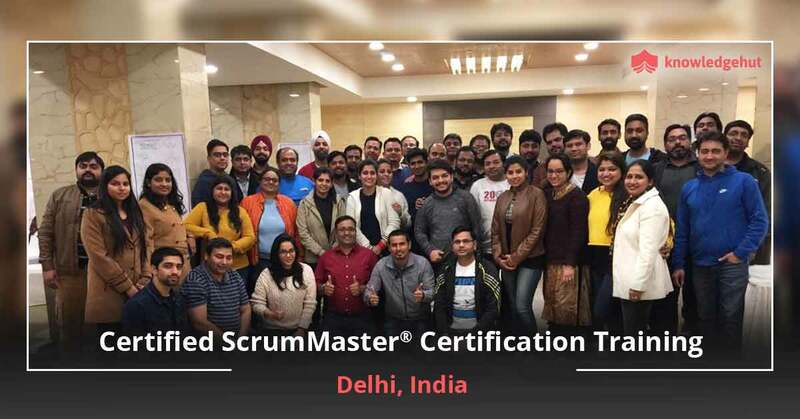 The Certified Scrum Master course in Paris is a great learning opportunity for product owners, developers, software development managers, architects and other professionals who assume roles in delivering software. The training is available at a great price and the CSM certification cost in Paris equips you adequately for any certification or exam you might face. Register for this training and enjoy the career opportunities it opens up for you.